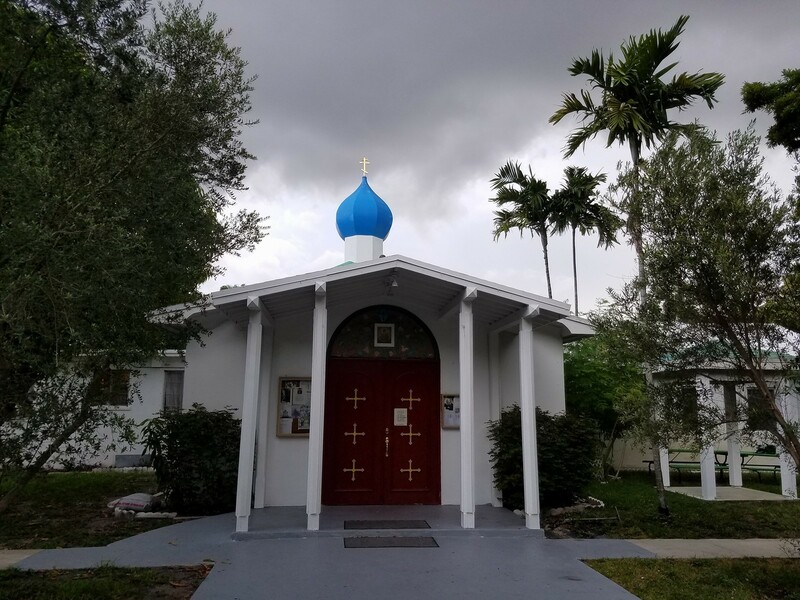 St. Vladimir Church was founded in 1947 by Russian Orthodox faithful in Miami. 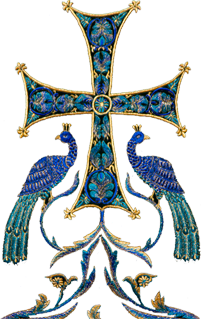 The founders included family members of the Russian “New Martyrs” and many others who fled Russia from Communism, after the Revolution of 1917 and the Second World War. The church is located in a Cuban area in the center of Miami very near to the Miami airport. It is blessed with a large garden and tropical fruit trees. 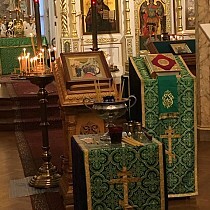 The church interior is adorned with beautiful Orthodox iconography. The church hall and home of the priest are attached to the church. Since the fall of Communism in Russia, many Russians have come to live in south Florida. These newcomers now make up nearly all the parishioners of our parish.